So, you want your ex back but you don’t know what to say to them. You ponder and ponder and ponder but you’re drawing blanks. And then suddenly, out of the blue you get a text message or email from your ex. Your heart races, but you just don’t have the faintest clue what to say to them. So, what do you do? What can you say to them that will make him or her want to give your relationship a second chance? Well, today you’re in luck. 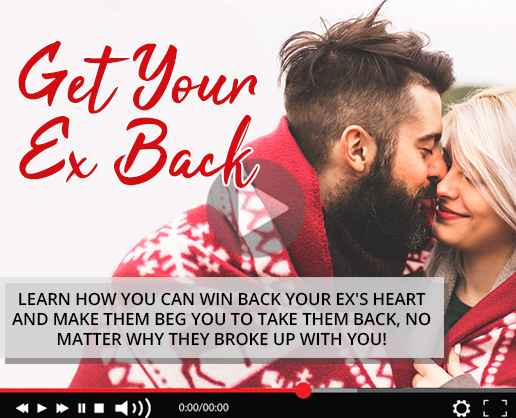 Today, I’ll teach you exactly how to respond to your ex to ensure you have the best possible chance of rekindling that spark and getting a second chance. I’ll also discuss a little bit about what I call the “No Contact” period and why it’s one of the most important tools to use directly after a breakup, along with several other useful post-breakup tips. Now it’s important to keep things in perspective. Just because your ex messaged you does NOT mean he or she wants to get back together right away. There is a myriad of reasons why your ex needs to get in contact with you, so don’t overreact and keep your cool. For now, your goal is to simply establish positive rapport with your ex. Remember, there’s no “secret sentence” that you can say to fix things and establish a new, healthy relationship with your ex right now. Getting your ex back will most likely take some time. 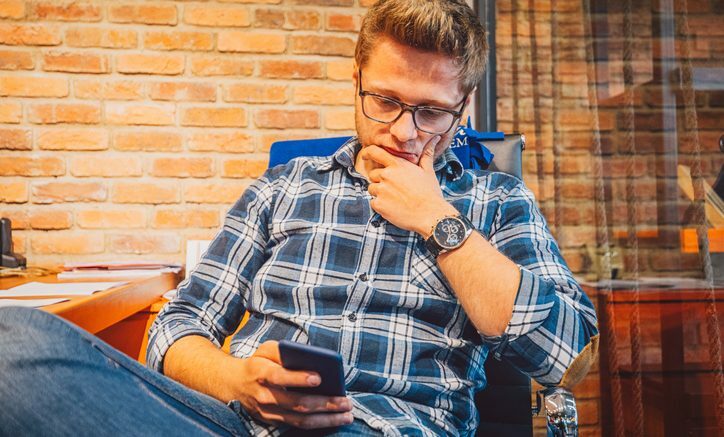 So without further ado, here are 5 tips to help you respond to your ex’s text messages. If you’re responding to your ex’s text messages within seconds, you’ll look like you’re desperately waiting for your ex to contact you. Instead, for now wait an hour or more to reply to your ex’s text messages. Or if your ex calls, don’t be afraid to let the call go to voicemail and then call them back later. The goal here’s to regain the power that you’ve lost during the breakup by showing your ex that you’re completely over him or her. Now obviously, don’t make it seem too obvious that you’re purposely delaying your replies or ignoring your ex, it has to look natural so mix it up a little bit and keep your ex guessing. This one’s pretty self-explanatory, but I see a lot of my clients try to incite an argument or cause drama as soon as they’re in contact with their ex again. I can tell you that there’s nothing less attractive to your ex than starting another war with him or her. So remember, never try and confront your ex about your past relationship, don’t ask who they’ve been dating. Do NOT ask them for a second chance just yet. I know it’ll be difficult for some of you to do, but this is very important right now. I mean, put yourself in your ex’s shoes for just a minute, do you want to talk to a person that’s constantly trying to stir the pot? Obviously not. People generally want to be surrounded with happy, positive people so do your best to be that kind of person. Not only do you need to sound positive and upbeat but you need to convey to him or her that you only have a limited amount of time. If you always seem available to chat, it might look like that you have no life or that you haven’t been able to do anything since the breakup. A huge part of making your ex want you again is to display what I call “Attractive Characteristics. One of the most “Attractive Characteristics” you can portray is to always be busy and look like you have a life. #4. Keep your messages brief. To start, you want to keep all interactions with your ex as brief as possible. I don’t mean you know, be curt or rude, but don’t bend over backwards to tell your ex everything that’s going on in your life. By doing that, you might blow it and your ex may get an inkling that you miss him or her so don’t let that happen. Instead, send short messages with interesting questions to keep the conversation going. And if your ex is sending you short messages, make sure you don’t give in and force a conversation. You’re busy too, remember? You can always initiate a more meaningful conversation another time. Remember, in order to take the power back between you and your ex, you need to be the one calling the shots. You need to be the one in control. That means that you need to begin and end conversations on your terms. So once you feel like the conversation is about to go dull or sour, then quickly say that you have some plans with a few friends later and then tell them to text you tomorrow or something like that. You don’t have to say anything more or anything less, just keep it simple and move on. Of course, this isn’t an exhaustive list of tips on how you can respond to your ex’s text messages but those five are a great start. 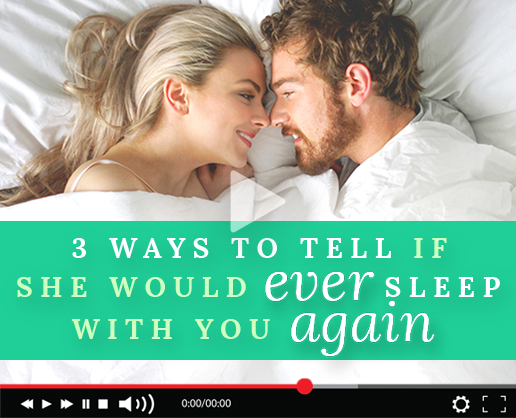 In this article, you'll learn how to get your ex-girlfriend to forgive you. I know how difficult it can be to get someone to forgive you. It's not easy. Be the first to comment on "How to Respond to Your Ex’s Text Messages"